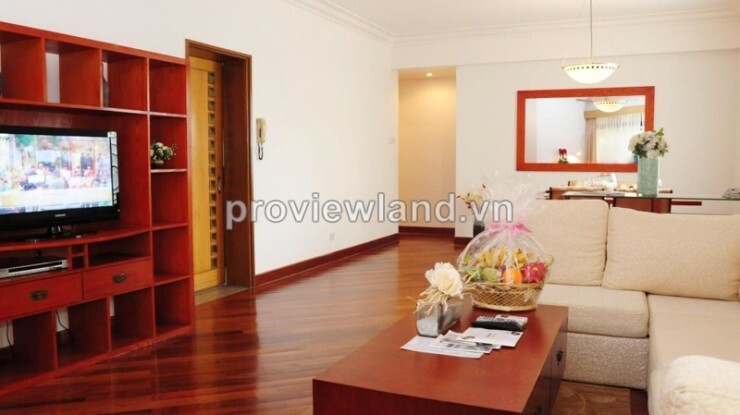 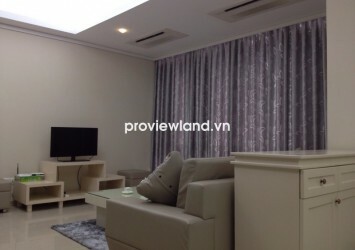 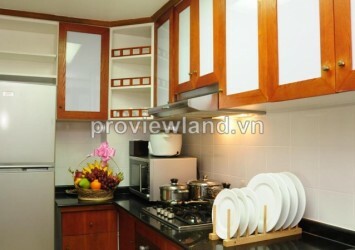 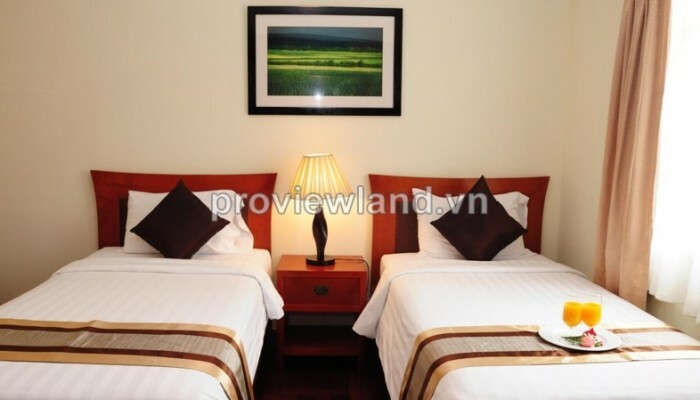 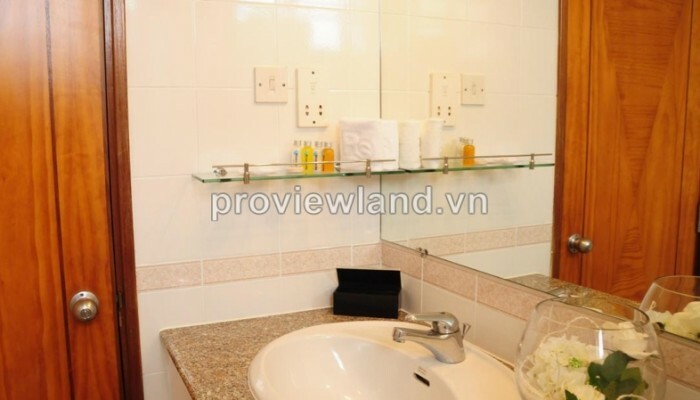 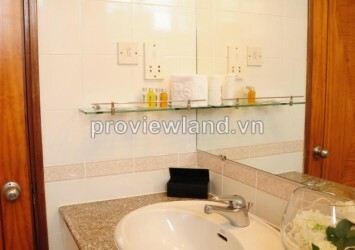 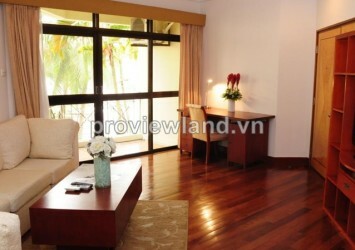 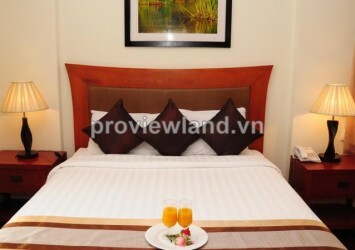 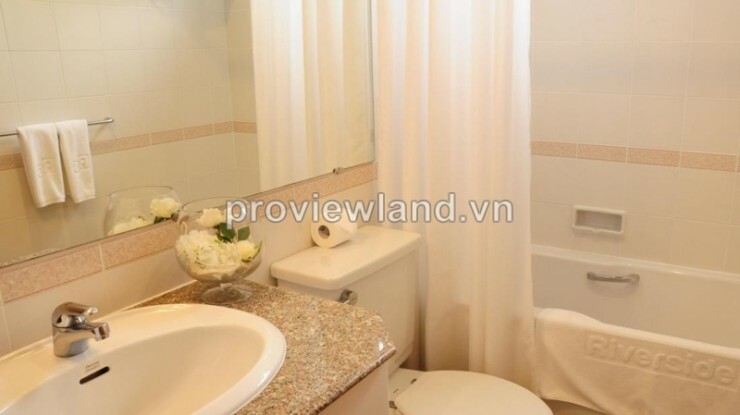 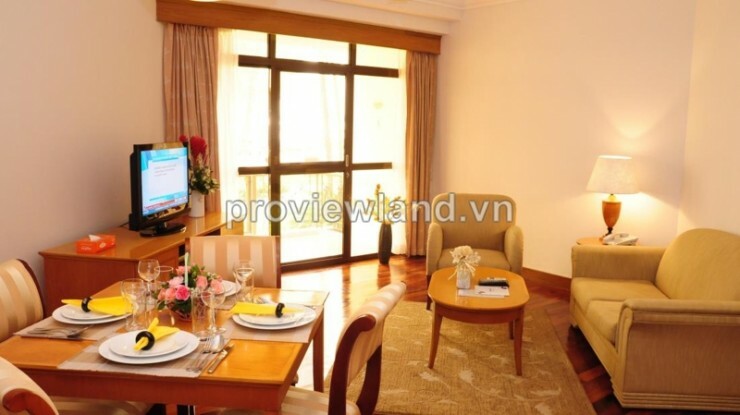 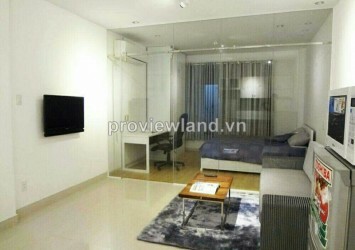 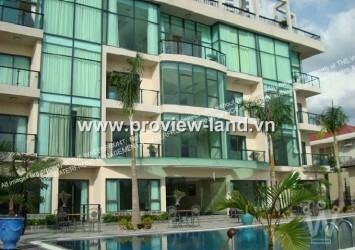 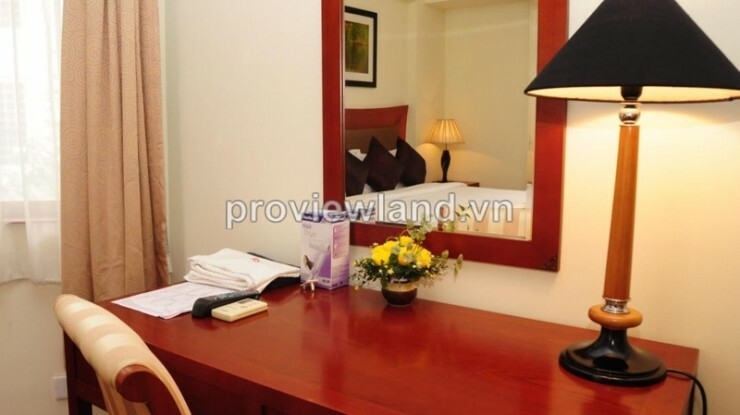 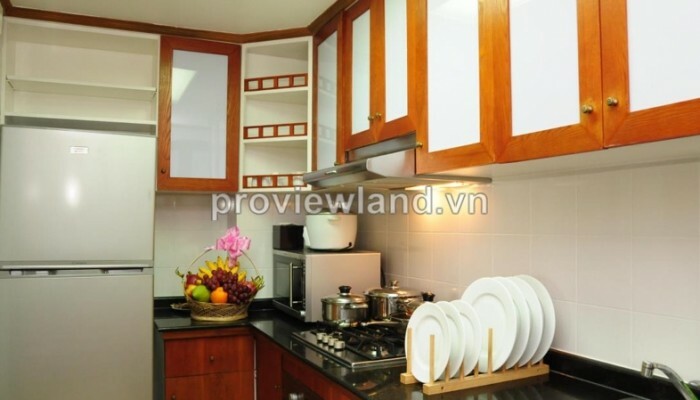 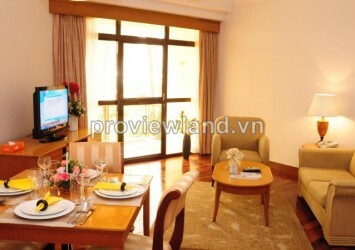 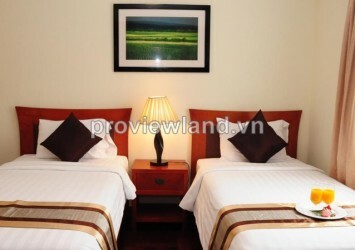 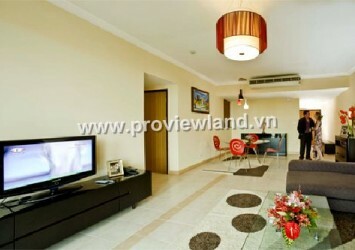 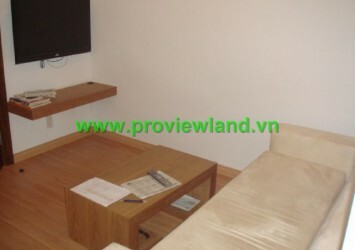 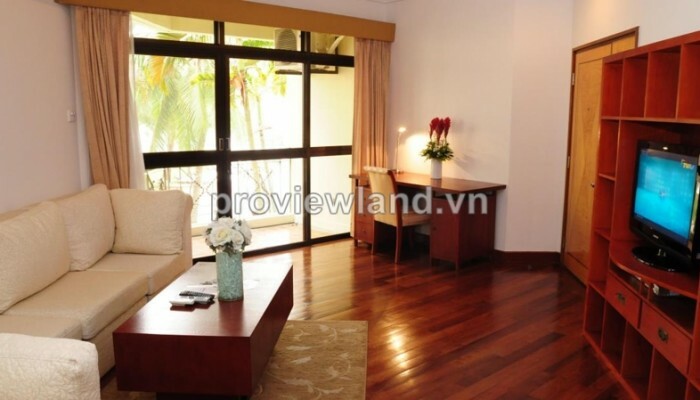 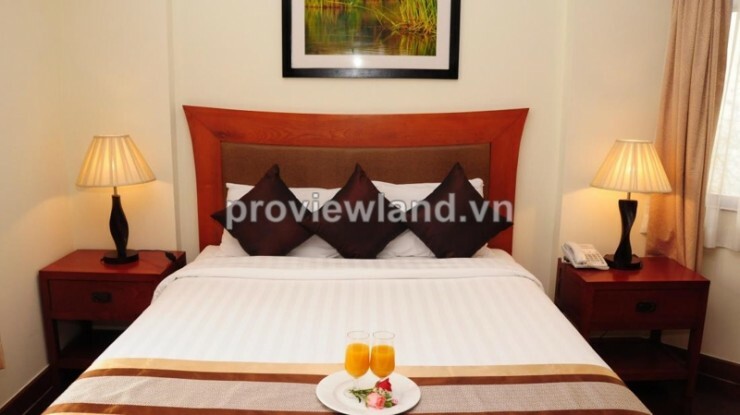 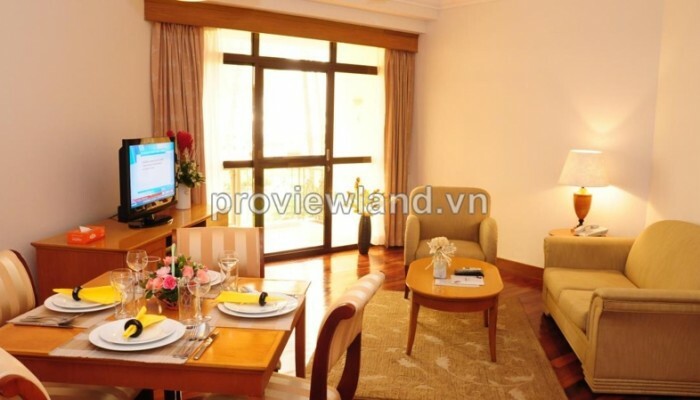 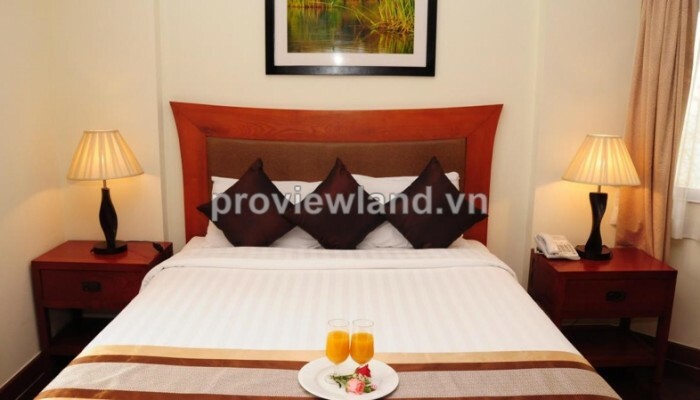 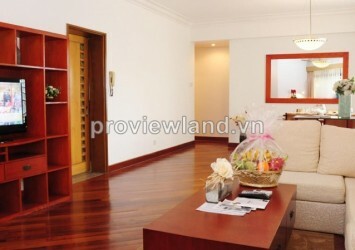 Serviced apartment for rent in District 2, Vo Truong Toan Street, in Riverside area, has 100 sqm of area with 2 bedrooms, wood floor and wood interior, living room has big window, river view very beautiful and cool, fully luxury furniture. 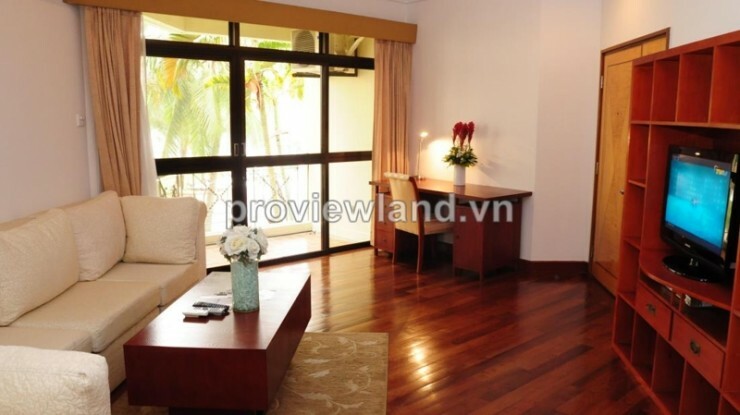 This rental includes: management fee, VAT, 3 times apartment cleaning per month, domestic phone calls, internet, garage, kitchenware, bus to District 1, gym, tennis court, pool, laundry services. 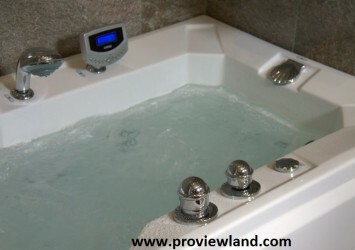 Not include electric and gas.